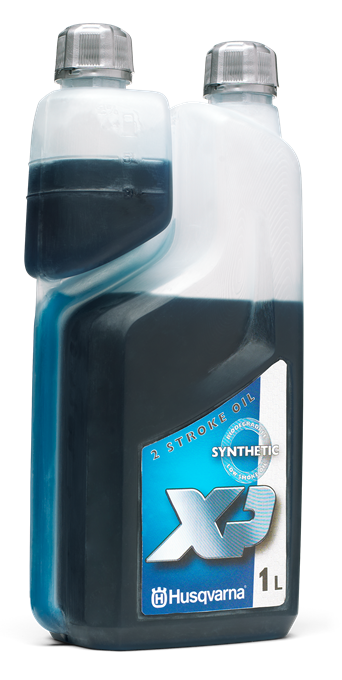 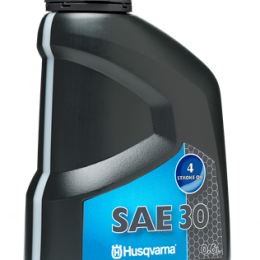 Husqvarna’s fully synthetic and biodegradable (64% acc OESD301B) XP Synthetic 2-stroke oil is developed for tough use with high loads and engine speed. 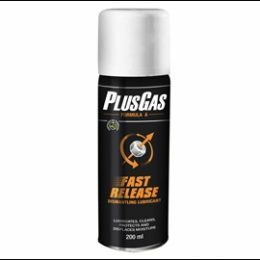 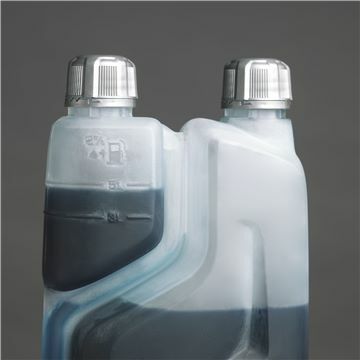 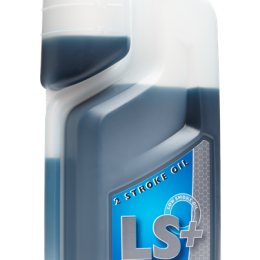 The low smoke oil gives extremely good lubrication,a cleaner engine and less coating on the piston and in the crankcase compared to competing oils. 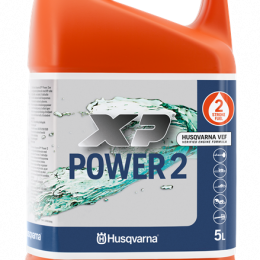 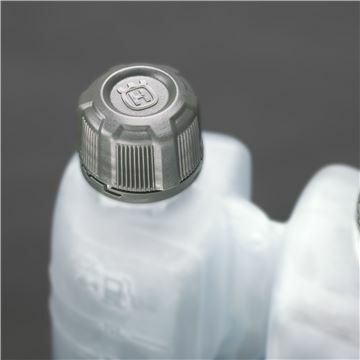 Appropriate for all Husqvarna 2-stroke products, especially for engines with a cylinder volume over 55 cm³.